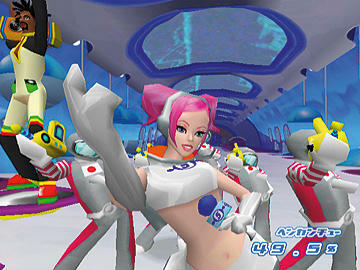 As you may be aware, another hilarious Deathspank is coming to XBLA later this month. 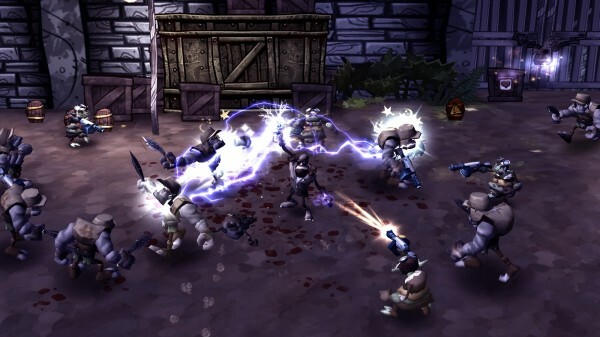 This sequel, known as ‘DeathSpank: Thongs of Virtue,’ looks to promise and ensue the humor and adventure it’s predecessor accomplished. If you’re like me, you are on the verge of an anxiety attack caused by the excitement and anticipation. Fortunately for you and I, this newly released trailer may help pass the time OR it might actually make everything worse… in a good way. Does that make sense? 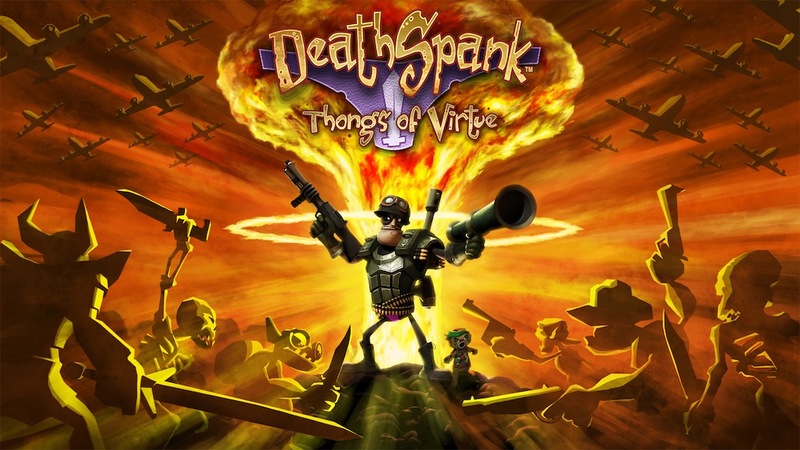 DeathSpank: Thongs of Virtue is set to hit the Marketplace on September 22nd for 1200 MS Points.